In Entity Framework Basics, you learned how to use Entity Framework to persist data to a database within the context of a console application. 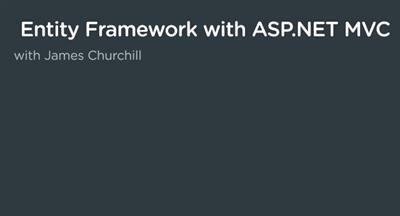 In this course, you'll learn how to use Entity Framework within the Comic Book Library Manager web app-a web application developed using the ASP.NET MVC web framework. You'll work on completing this web app so that users can create, update, and delete comic books from their digital library. Throughout this course you'll learn by example by completing hands-on coding exercises. 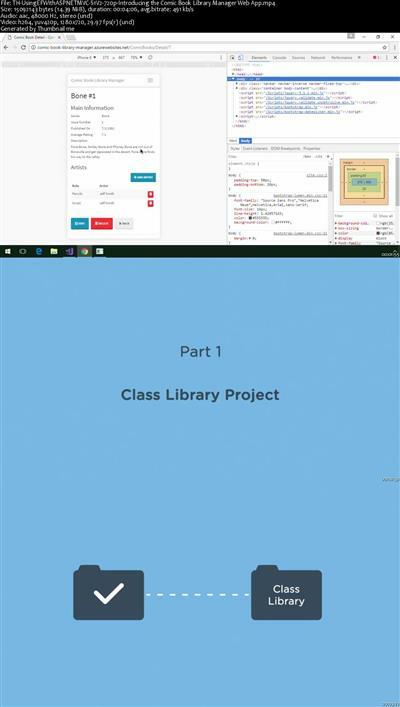 See how to put EF related code into its own class library project, retrieve and persist data from within a web app, organize your data access code using popular design patterns, and more!